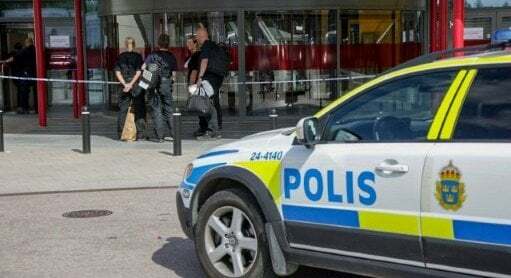 The woman, a resident of the Laholm municipality in southern Sweden, told the online edition of daily Hallandsposten on Thursday (Mar 31) that the man had been invited into her home for coitus. Once inside she had a change of heart and turned him down. But before leaving, the disgruntled man left her with a malodorous memento. “It smelled awful,” she wrote in her police complaint, asking for a harassment charge to be pressed against the man, which would carry a fine or prison sentence of up to one year. Swedish police decided however to drop the case. “It’s impossible to prove that he wanted to pass particularly smelly wind on purpose,” said a spokesman for the local police, Kenneth Persson.